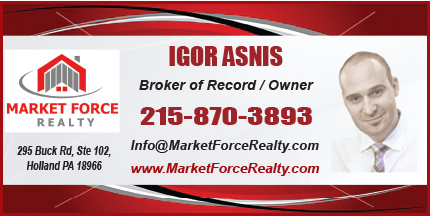 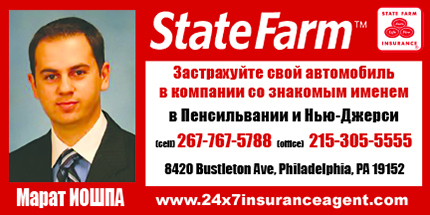 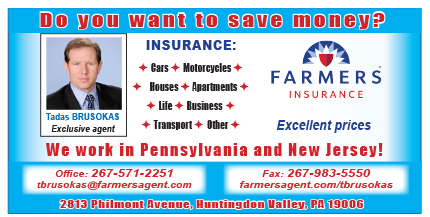 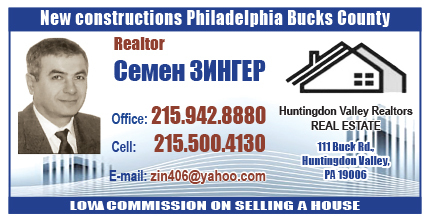 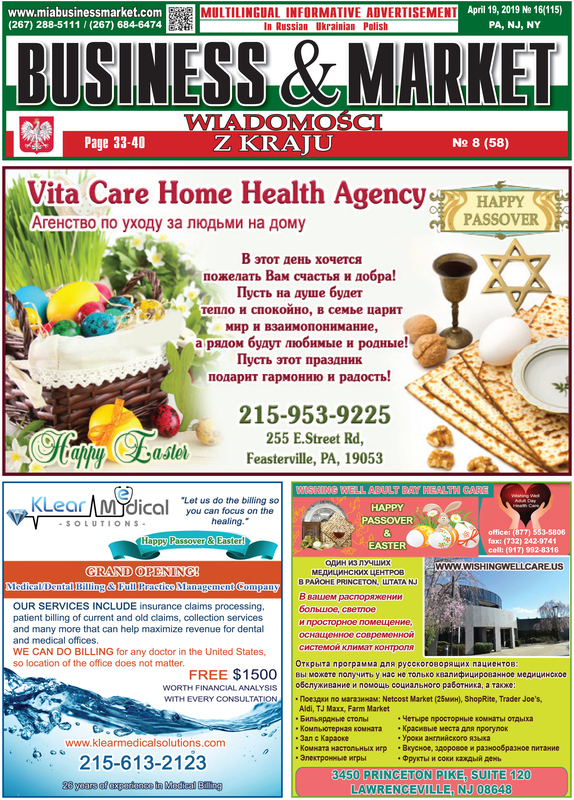 We are a weekly Multilingual Informative Advertisement covering New York, New Jersey and Pennsylvania. 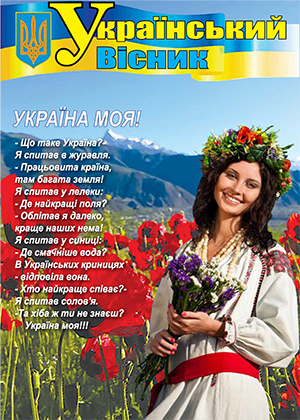 Our commitment to the Russian, Ukrainian, and Polish communities is demonstrated in our separate issues filled with interesting content tailored to each specific community. 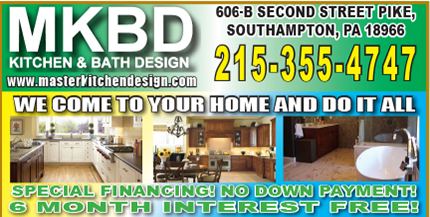 Contact us today for a personalized advertising experience! 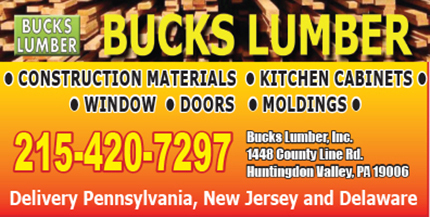 See our pricing information here!